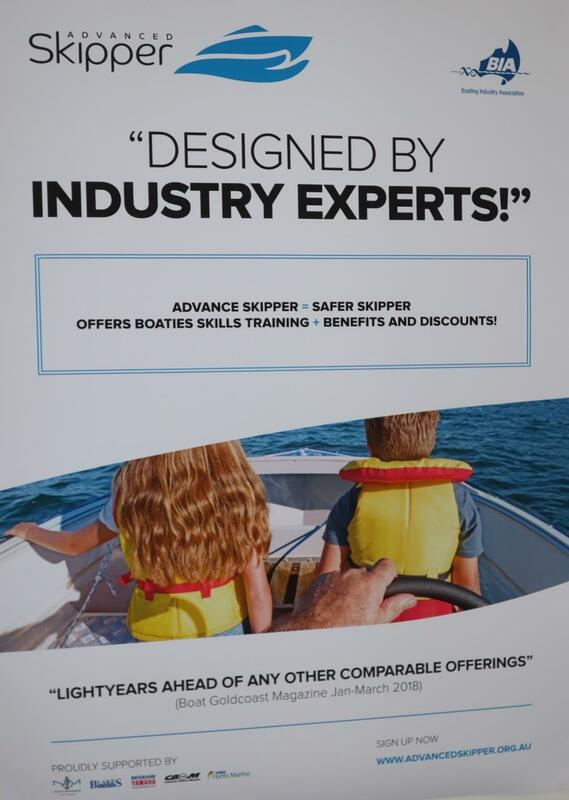 As many Australians are taking to the water in retirement, the Advanced Skipper course allows those who sat for their boat licence years ago and have had very little boating experience since, to refresh their knowledge before heading out to sea for fishing or sailing. The Advanced Skipper certificate can be done at home in 60-90 minutes, via the online program for $55 (incl GST). Advanced Skipper presents 22 common boating situations from multiple angles and on completion of the course, Advanced Skipper status lasts for five years.